CL Defense was created due to feedback we received from women about their accessibility to firearm instruction. President, Carissa Lund, decided that she wanted to make firearm instruction accessible and comfortable for women. 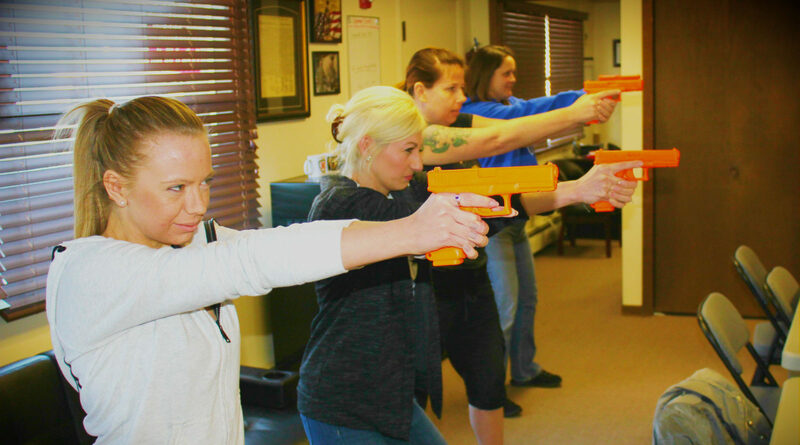 We currently offer women-only courses in pistol marksmanship.